PVC Fitting Covers are used as an easy way to provide thermal insulation to hard to insulate pipe fittings. While pipe insulation fittings do serve a thermal purpose, they are also very popular because they are visually aesthetic compared to other fitting insulation methods (mitered elbows). Buy Insulation Products stocks every PVC Fitting Cover made in every size needed for the pipe insulation sold on the site. These PVC Fitting Covers range from the simple 90° and 45° elbow covers to P-Trap Covers. Most pipe insulation fitting covers come with a fiberglass insert wrap which is first wrapped around the bare pipe fitting before the PVC cover is installed. 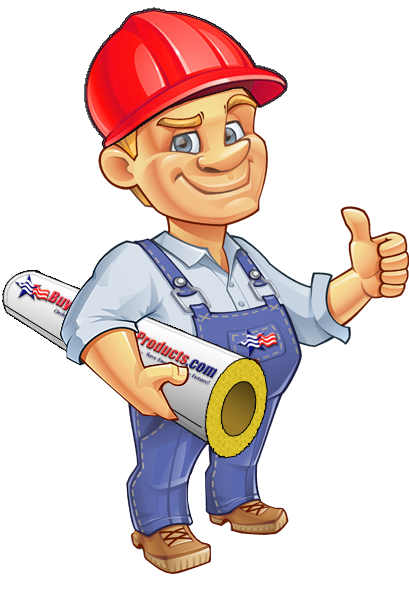 Please take a minute to review all of our PVC Fittings online, which are supplied by the 3 PVC Manufacturers: Johns Manville (Zeston), Proto, and Speedline.